Assam Forest Minister Parimal Suklabaidya on Monday made a startling statement saying he often gets confused with his department’s way of functioning. Suklabaidya also said, ‘we need to clean ourselves from within, in order to achieve cleanliness’. 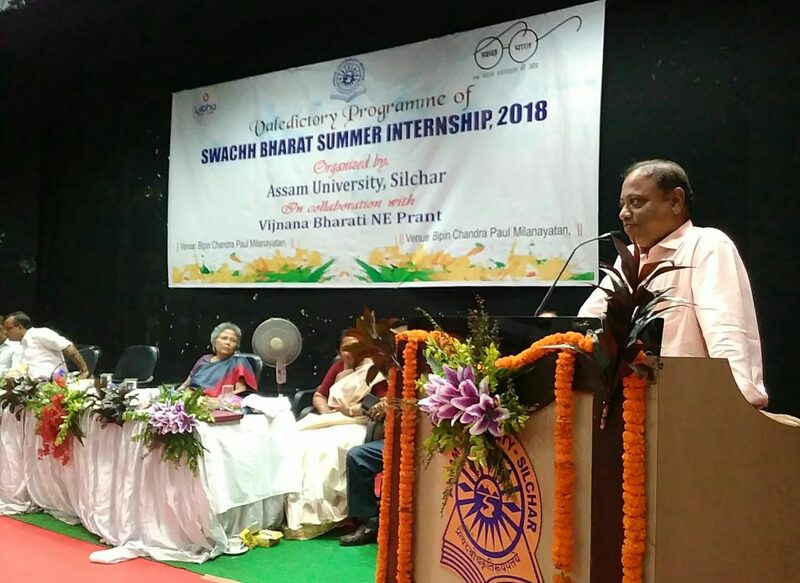 As many as 71 students of Assam University took part in the Swacch Bharat Summer Internship, out of 3.28 lakh applicants in the whole country, being conducted by the Ministry of Human Resources Development, and its last date for online submission is slated for August 28.